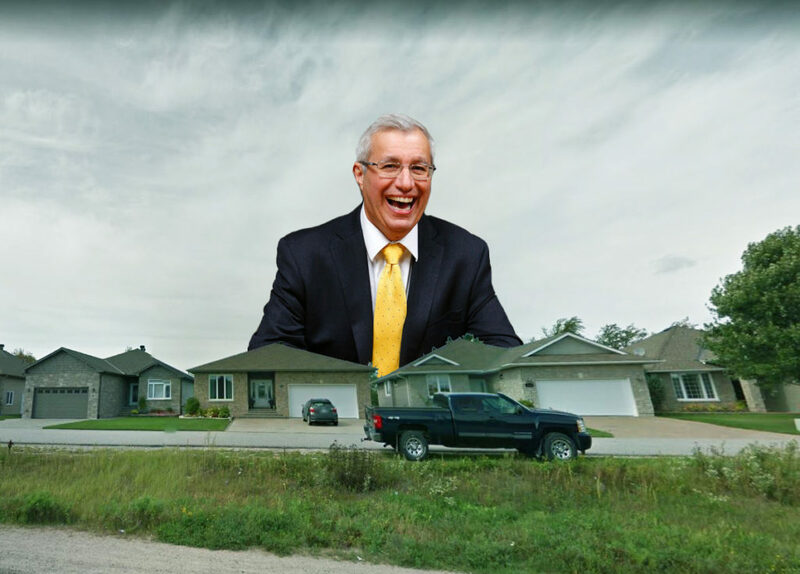 An 80 foot tall Vic Fedeli has appeared on top of Airport Hill. The Nipissing MPP and PC Finance Critic has grown some 74 feet to tower over a hapless North Bay. 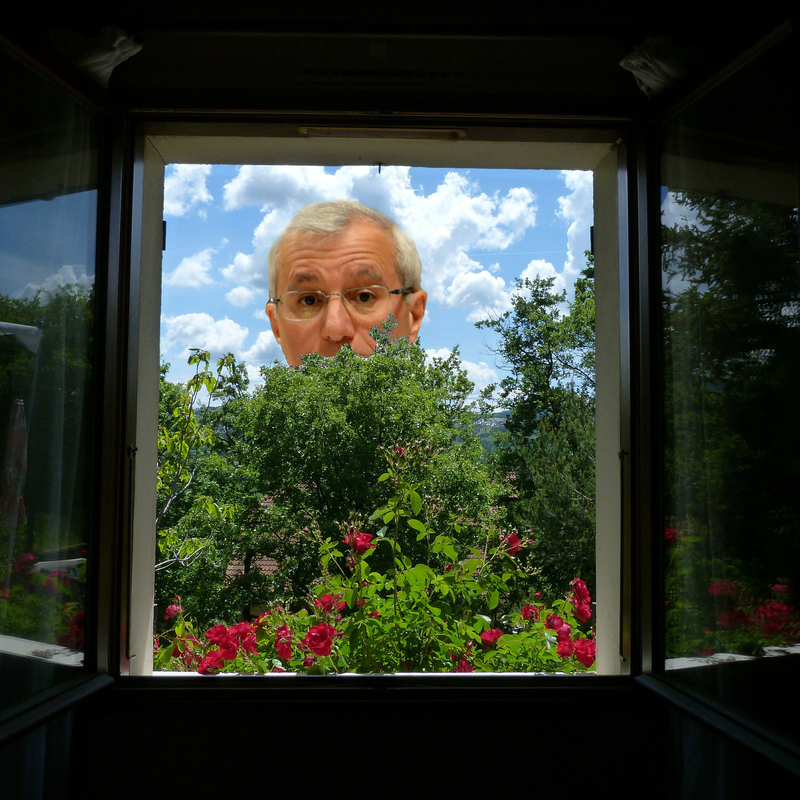 Resident on Airport first noticed the gigantic Fedeli Thursday morning, when the former mayor of North Bay was spotted drinking from one of the ponds at the Golf & Country Club. Pamela turned to stare up at Fedeli’s bright yellow tie. Attempts to communicate with the enormous Conservative have failed, despite the use of a megaphone, some high powered stereo equipment, and progressively larger water cannon bursts. But some resident don’t feel the same. While it’s hard to make out many of the massive Vic’s words, Jean says she’s heard him chanting “THOSE DAMN WYNNE LIBERALS” on more than one occasion. The North Bay Police acknowledge that noise complaints have been made. North Bay City Council has yet to respond to the situation, but Councillor Vic Tikus did post an online statement.